Window cleaning. Gutter cleaning. Pressure washing. Residential & Commercial. We specialise in many facets of residential and commercial cleaning, including window cleaning, gutter cleaning, pressure washing of hard surfaces and outdoor furniture. Outdoor cleaning requires a professional - poorly done or unprofessional work is easily spotted and reduces the aesthetic value of your assets. A professional, such as Scotts Cleaning, will be able to add class, value and beauty to your windows, roofs, paths and outdoor furniture. We have many years of experience in this area of cleaning, and have the facilities and available staff to take on jobs big and small, residential or commercial. 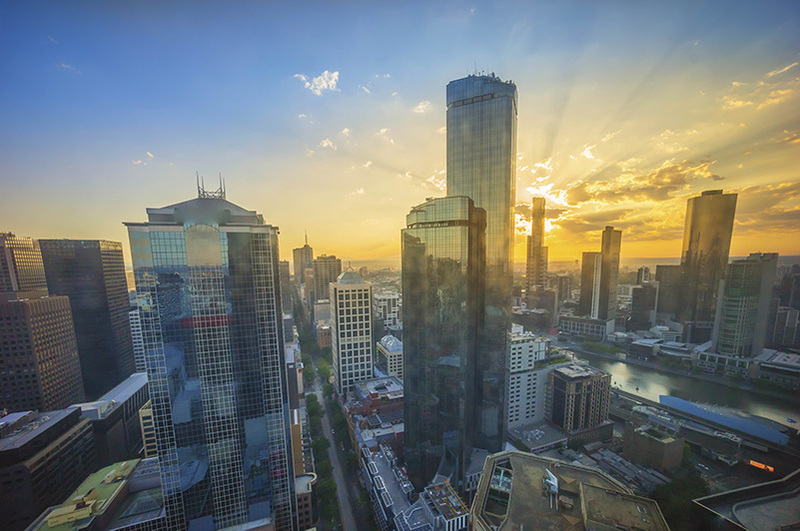 We have been operating in Melbourne for several years, and there is no part of Melbourne we have not travelled to. We are happy to provide our services across the whole of the metropolitan Melbourne area. If you would like to know more about us please contact us.